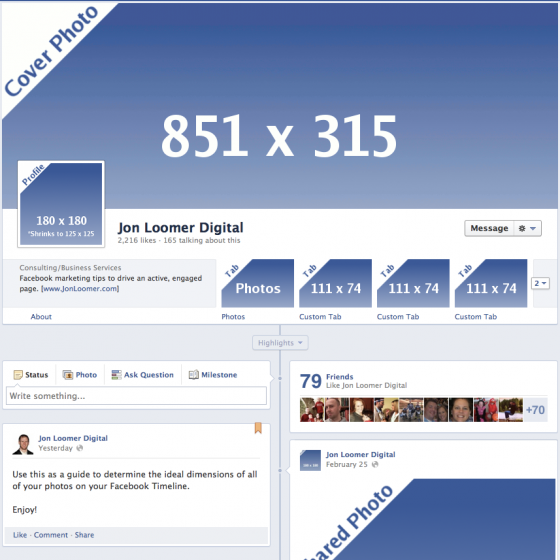 Key dimensions for Facebook Timeline for Pages include cover photo, custom tab photo, profile photo, shared photo, highlight and more. 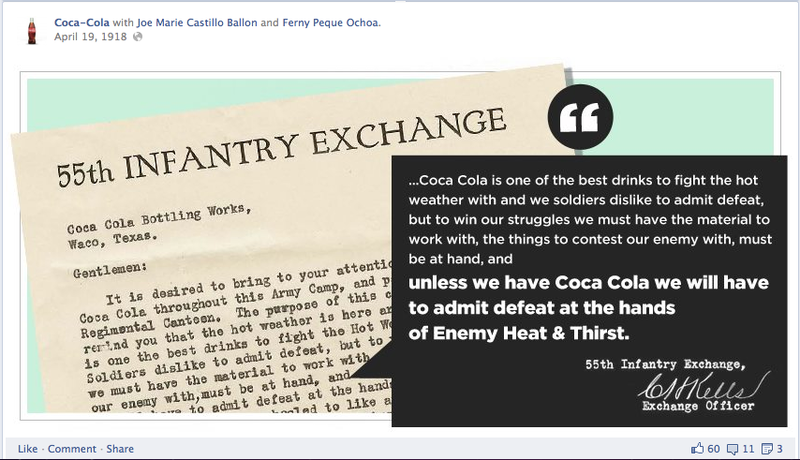 Need inspiration for your Facebook tabs before switching to Facebook Timeline for Pages? See what the big brands are doing with their tabs. 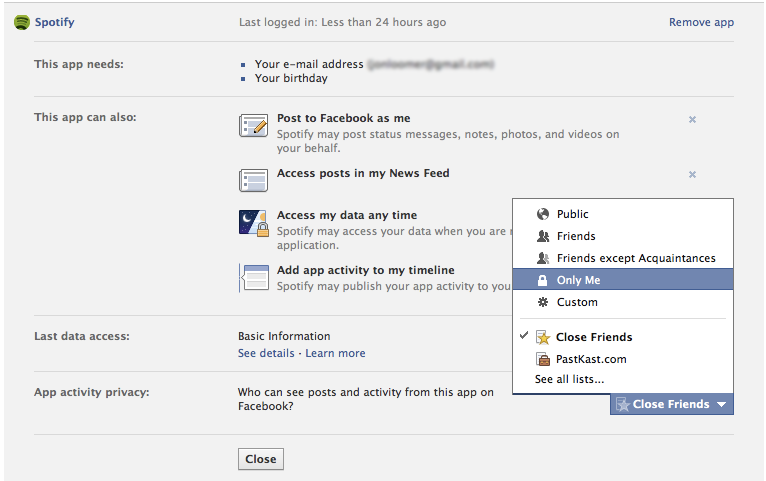 The introduction of Facebook Timeline for Pages changes everything for tabs. Before publishing your page, make sure to take a second look!